Blackpool Pleasure Beach needed something special to advertise their new £16.25 million roller coaster, ICON. But as the ride was not yet built, so no imagery or footage of it existed, the idea required an imaginative approach. 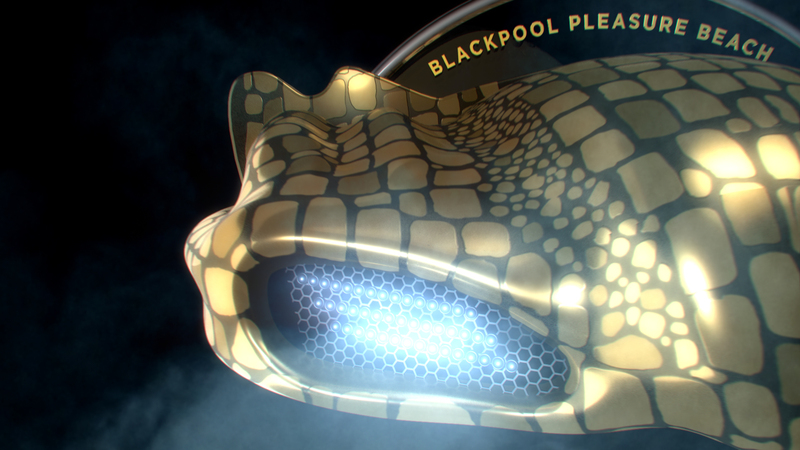 Pleasure Beach bought Jump on board in late 2017 asking them to create a concept to promote the ride that could be translated into commercials for TV, radio and cinema and social media. The concept ‘An ICON Is Born’ takes the viewer deep into the centre of the Earth where something extraordinary is being created. We see the fusion of sand and heat as they amalgamate, forming molten mental. The metal is cast into shapes that will become the ride’s track. 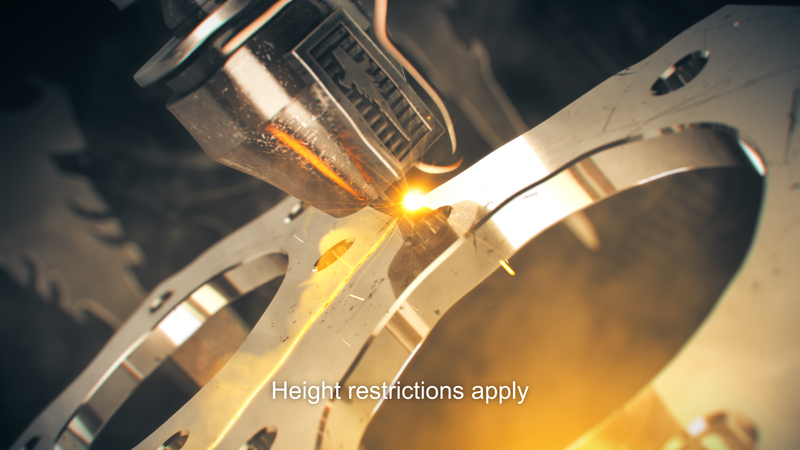 We follow the creation process as precision instruments carefully craft the component parts of the ride, reflecting its construction in Germany, using the latest state-of-the-art engineering processes. Eventually we see the formed track racing through the Earth before bursting through into a futuristic landscape. 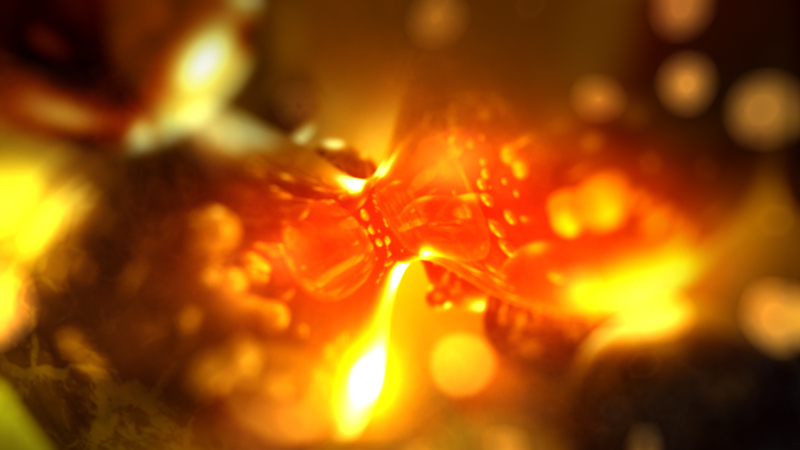 The sequence was made entirely in CGI and was the vision of CGI artist Mark Fairless. The team worked in Cinema 4D to model and animate the underground foundry and above ground landscape and created multi layered effects and grading in After Effects. They even cleverly placed ICON branding throughout the commercial, within the foundry flames or on the side of machinery, which the discern eye will be able to spot. The commercial has a dramatic and powerful script which reflects the gravitas of the ride and specially composed music which can be heard in the ride’s entrance hall.